Jon Potter Concreting has been laying these decorative finishes for over 20 years now, by adding stencil colour, then stamping the surface. We can create an elegant and distinctive look. Jon Potter Concreting has been delivering quality service for over 26 years. Contact us for an obligation free quote today. Take a look at our gallery to see a selection of what we can do for you. Be inspired. Quality work to suit your home. At Jon Potter Concrete you can be assured that we are determined to deliver the best possible product we can. 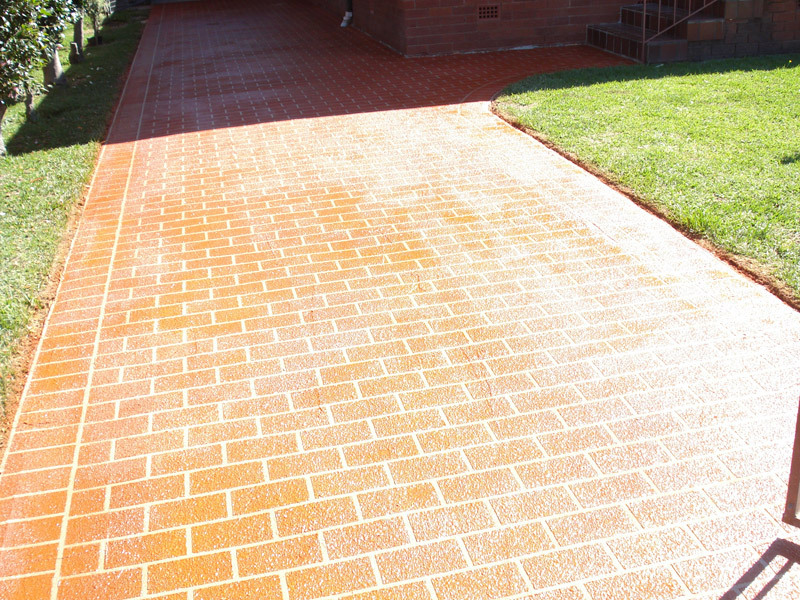 We have a large range of Decorative Concrete Finishes to make your home, your home.